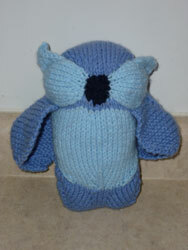 Here’s little G’s owl all done. 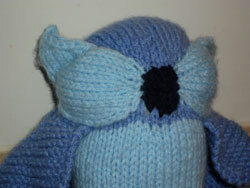 And little A’s owl is almost done – it just needs some eyes and feet. 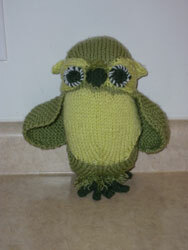 Cute, my guys would have loved these when they were little.